NUNS who worked at Smyllum Park children’s home in Lanark have been called to give evidence to the Scottish Child Abuse Inquiry. Retired nuns and other staff will appear next month to answer allegations of physical and sexual abuse at the controversial home. Other former residents of the Daughters of Charity of St Vincent de Paul home, as well as its current bosses, will also give evidence at the hearing that had originally been scheduled to finish this month. But a series of exposes by The Sunday Post this year has seen more former residents engage with the inquiry, which has caused it to run longer. The inquiry, headed up by Lady Smith, will also hear evidence from residents at another home ran by the nuns, Bellevue House in Rutherglen. 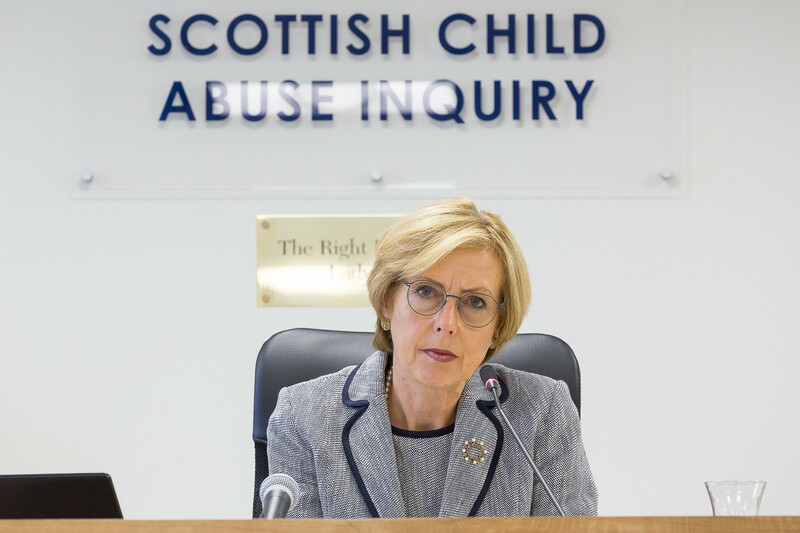 The second phase of the inquiry, which is taking place in Edinburgh, has previously heard claims from former residents at Smyllum Park that they were beaten for wetting the bed, not eating food and getting dirty. The inquiry also heard evidence from Janet Bishop, a professional genealogist who helped a joint Sunday Post and BBC investigation into deaths at Smyllum Park. Our probe in September discovered 402 residents at the home died between 1864 and when it shut its doors in 1981. They are feared to be buried in a mass unmarked grave at St Mary’s Cemetery in Lanark. After our revelations, the Daughters of Charity said they would build a memorial naming all the babies, toddlers and teenagers who died there amid public anger. The inquiry will also examine other care institutes across Scotland next year with Lady Smith not expected to report her findings until 2019.